Why Should You Find Your Web Design Niche & How To Do This? 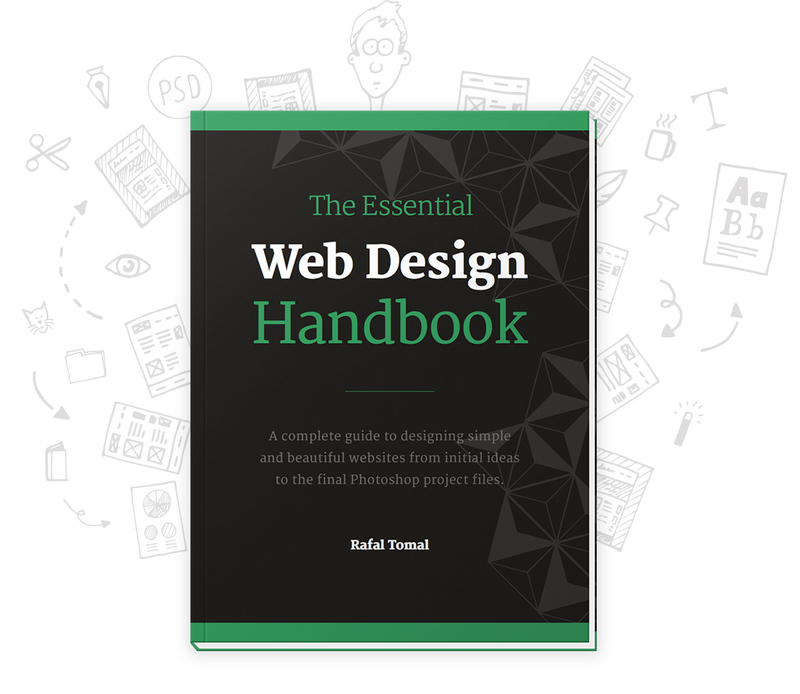 This article is recommended for freelance web designers. Here we will talk about choosing a web design niche. Why should you make a choice? Because if you are not one of those big vendors on ThemeForest like ThemeREX, who focus on developing niche themes for more than 5 years. niche themes for you are not able to cope with developing multiple niche website templates. so here comes the opinion of the experts. It was OK to be “Jack of all trades” nearly 10 – 15 years ago. Horizontal approach or web design and development for any niche worked quite well for generalists. They had vast portfolios that included everything from lingerie stores to photographer websites. Notwithstanding the competition in web design industry, entrepreneurs with clear goals still have not bad opportunities. Google search on ‘freelance web developers’ yields about 2,180,000 results. Occupational Outlook reports say that IT jobs for web developers, information security analysts and computer network architects are expected to grow by more than 20% between 2010 and 2020. E-commerce continues to grow really fast. Online shopping is going to increase quicker than the overall retail industry. This means that the demand for web designers/developers is going to grow as retail firms expand their online presentations. As you see from the studies, IT business, as well as freelance jobs have great potential. Freelancers need to learn how to market and run their business. Specializing in one or two niches is one of the ways to improve your web design business. You need to think everything over, make an extensive research, choose a niche, and roll in. All of us want to spend more time designing websites and less time trying to figure out what a client wants and needs when we are growing our freelance web design business. The point is that finding the right web design niche automatically increases your productivity and revenue. In other words, it makes your web design business more profitable. Can you be equally good in all areas of activity even if you are a gifted designer? Probably not.However, being a niche designer allows you to concentrate your time and energy on smaller tasks. It’s much easier and quicker to become an expert able to cater to the needs and challenges of one group of clients than learn a little bit of this and that about many different businesses, regions or website styles. When designing for a specific niche, you work with a smaller group of clients. Their requirements are similar. 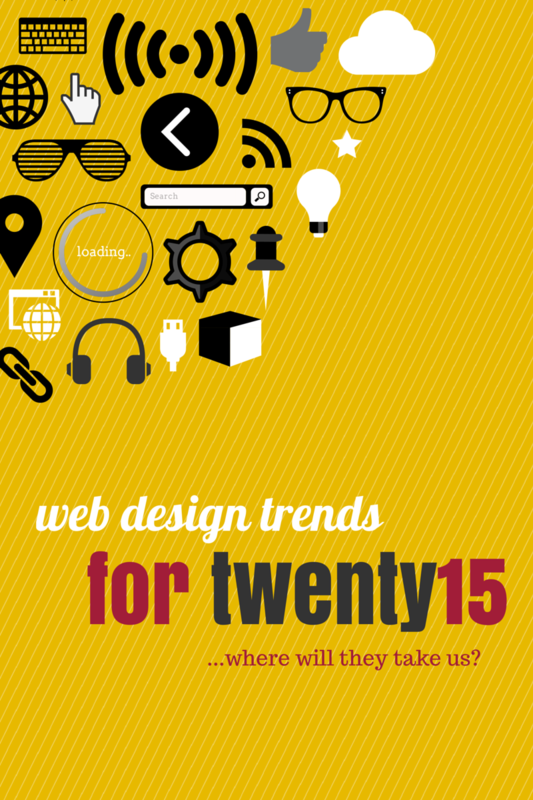 This lets you study modern web design trends for a particular industry. This will help you serve your customers better. We have already mentioned above that your productivity and efficiency will boost because you won’t need to spend hours decoding what the needs of the varied clients are. What specialized services can you provide? When your focus is narrow, you are ready to meet any of your clients’ web design needs. You are familiar with new technologies and common concerns affecting your target market. Customers are more likely to trust professionals who can discuss the latest techniques of beauty and fashion or freely talk about the evolving demands of tech-savvy customers with business owners. This is the best way to convince your prospective clients that you are the best at solving their particular issues. Take your time to research and develop new unique products and services for your niche clients. Ask yourself what another product or service could you create that fills a particular need for this target market. It’s obvious that it’s much easier to establish yourself as an expert in one area of web design/development than become a trustworthy overall professional in design because there is just too much competition. Clients trust you more willingly when they know you are a specialist rather than a generalist and that you know all their peculiar pains. Do clients benefit from working with niche experts? Clients really benefit from working with niche experts. They want to work with a specialist rather than a generalist. Let’s imagine the following situation. Your web design business is going through an income tax audit. What kind of assistance would you prefer? Will you hire a general accounting firm or the one that specializes in taxes for web designers? A generalist could do the job, but a specialist has an extensive and detailed knowledge of your situation. It’s quite the same with niche designers. Hiring a niche designer means potential freedom from a headache for the customer. The client will have to do fewer revisions due to incorrect information or terminology used by the designer in the mockup. In short, customers take advantage of your industry-specific services and your comprehensive knowledge of the vocabulary and issues of their business. Experts advise to base on your interests, experience, and skills when choosing a profitable niche. Of course, you need to make enough money, but good income isn’t the only criterion to consider here. You can try to work with several groups of customers if you know you will be bored by working with one. It’s easy to include one or two other niches that you’re passionate about or find enjoyable and see what happens. Create beautiful websites for groups and organizations. The main advantage of such kind of activity is that it will quickly generate word-of-mouth referrals and help to build your niche business. These are just a few examples of groups that need websites: sports leagues, service groups, business organizations, religious groups, charity and non-profit or fundraising organizations. Think well about the financial side of the matter before deciding to work with a particular group. This is important because organizations like business-networking services are more profitable than others. However, providing volunteer services for a charity website is a worthwhile endeavor and should be viewed as one more chance to showcase your skills and contribute to your portfolio. Nowadays Internet gives us access to the global connection, nevertheless, some customers prefer dealing with local businesses and having face-to-face meetings. This means that you need to discover local business opportunities. Have a look around your area to see how many organizations need websites there. Web presentations are extremely important for businesses that want to attract customers. The role of websites in getting considerable profits continues to increase. Undoubtedly, everything depends on the population and activities in your area, but you might be able to focus on web design services in your city, region or state. You could fill a niche by concentrating on one industry in your area only. Do you enjoy creating eCommerce projects or business websites? Maybe you want to work exclusively with one platform like WordPress, Joomla, HTML5, Magento, PrestaShop, etc. You can declare yourself as a web designer who provides very particular website styles to a wide range of businesses. Why not? It’s one more way to find a niche. Web development is similar to the construction world. There are renovation businesses fixing problems that the initial contractors left behind. You could do the same thing. Web design renovations or upgrades can become your niche. Try to offer the services for a certain industry, region or type of service. Just as an example, you could upgrade websites to be mobile-friendly or responsive like professionals say. You could SEO optimize them to engage users better as well. Are you still at the crossroads? Media can help you a lot. Scan the headlines in the newspaper business section or on a news website. Remember what businesses are on the rise these days. Think about the clients you have already served. Working with some of them was enjoyable and they are busy and growing now. You can use this information to your favor. Cross off the niches that are too small, that you don’t like, or that don’t pay from your list at once. If the niche is too small, this could result in an unsustainable business, which is frustrating. Another pain point of choosing a niche is that it’s not always possible to follow your greatest passion. For example, you might be interested in ancient Egypt manuscripts research, but most likely you’ll earn more by designing websites for clients with bigger marketing budgets. You’d better search for your niche among the traditional fields like medicine, law, accounting, dentistry, financial services and healthcare. All of them might be super lucrative niches for freelance web designers. But before starting to design for one of the above-mentioned industries, think twice if you are sure that you are ready to invest time and energy in learning about that particular subject and figure out whether you’ll enjoy interacting with the people who you’ll be creating with and for. Do you understand now that niche design is exactly what you need? It’s not that easy for many freelance web designers to accept the idea of working in a niche. It seems to them as if they are losing clients just because they don’t fit their niche. Let’s have a look at the flip side of the coin. While large web development firms have enough resources to serve a wide variety of clients profitably, a freelancer doesn’t. Let’s make calculations. How many hours do you spend gathering information and preparing for work with your clients? If you charge by the project, estimate how much money you would save if you already had this information from previous projects. If you have to spend, say, three hours on research and your hour rate is $70, that’s $210 in lost revenue because you could have spent those three hours working on other projects. We hope this article was useful for you. Please let us know in the comments section if you are going to select a niche to work within. Share your impressions if you are already working within some niche. If you disagree with the author of this article and have your arguments why stayingJack-of-all-trades is better than niche design, please state them either. We appreciate any feedback from you. Thanks for reading this article and have a nice day! Check out the infographic, it's a perfect explanation on how responsive design might be the silver bullet. For certain sites, solutions such as WP Touch Pro are a better fit.